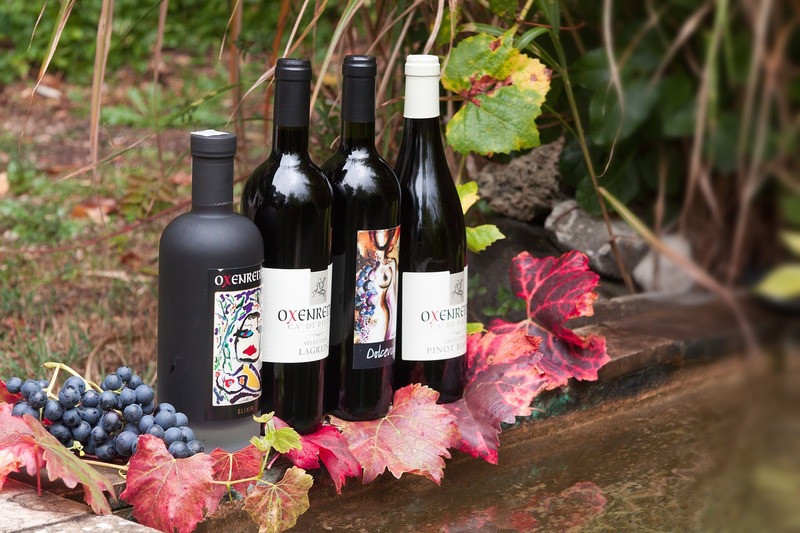 Greece is one of the oldest wine-producing regions in the world and the first wine-producing territory in Europe. The earliest evidence of Greek wine has been dated to 6,500 years ago where wine was produced on a household or communal basis. Wine is considered as one of the five key elements of the Greek diet and is closely associated with Greek culture, tradition, even religion. There is evidence that wine was first introduced in Greece around 4000 BC to the Minoan and Mycenaean civilizations. Ancient Greeks believed that wine was the nectar of the gods and worshiped Dionysus as god of wine. Modern Greeks have become much more sophisticated in their wine drinking and production. The favorable soil and climate conditions of Greece allowed the widespread culture of the vineyards. As a result, several wine varieties are made of blends from top quality grapes, allowing a distinctive aroma and flavor in every taste.